Veins are what we do, all day, every day. over. Now, the treatments available are much safer, more effective and patients are able to resume activities right away. 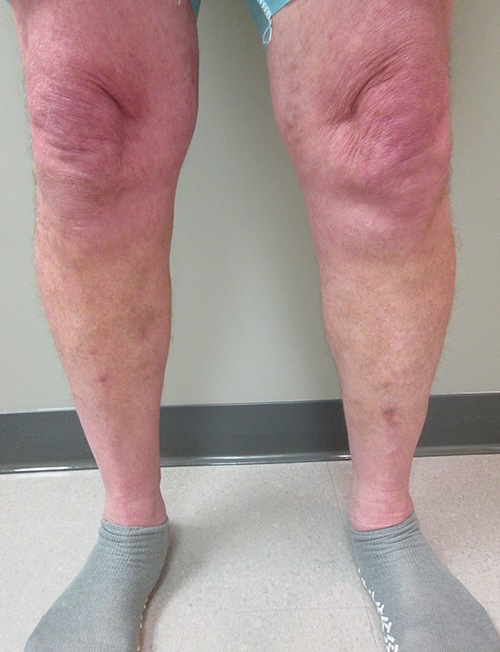 Endovenous Laser Ablation (EVLA) is a minimally invasive varicose vein treatment that offers an effective alternative to the surgical stripping of veins. 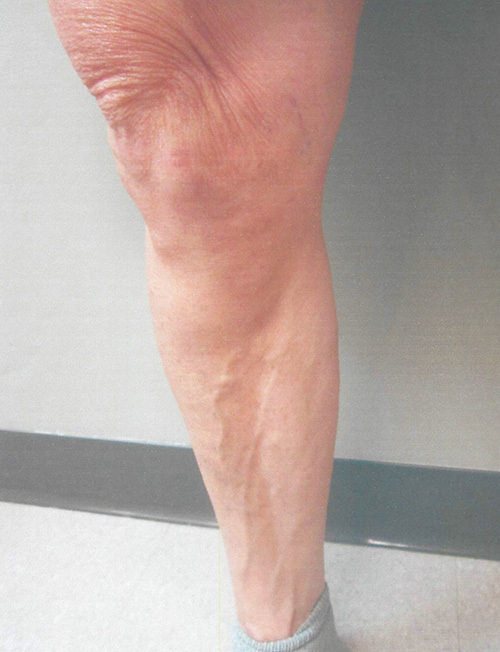 EVLA is a procedure that uses laser energy to close the problem veins at their source. Ultrasound Guided Sclerotherapy (USGS) is a procedure that enable us to deliver medication into remaining diseased veins and close them down. 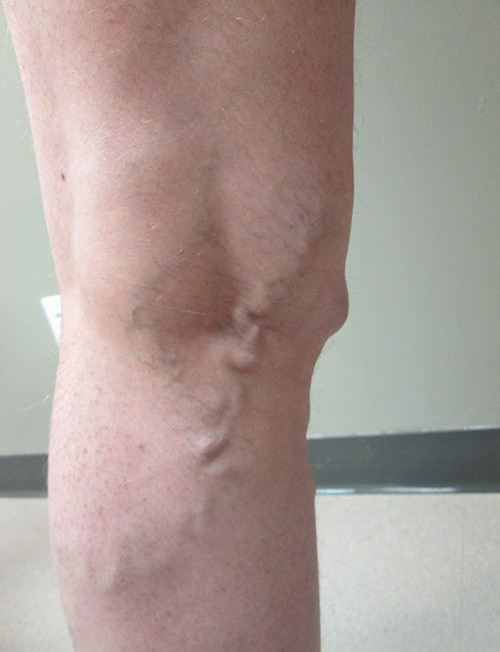 Sometimes microphlebectomy is used to remove smaller unsightly veins. Spider Vein Treatments also available. 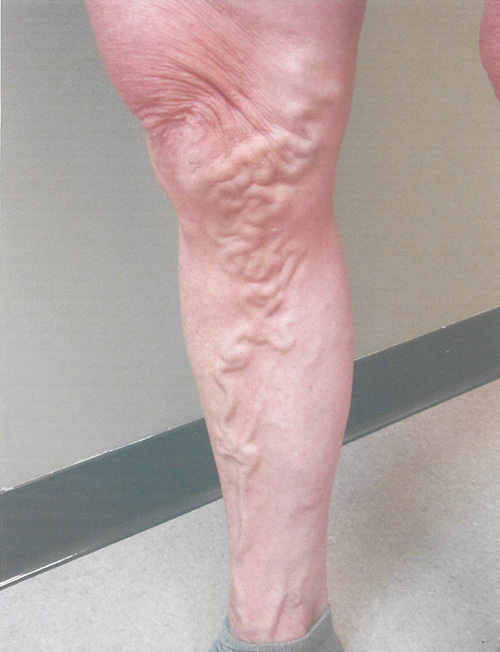 Spider veins are smaller versions of varicose veins and usually appear on the skin’s surface as small, red to purple blood vessels on legs. 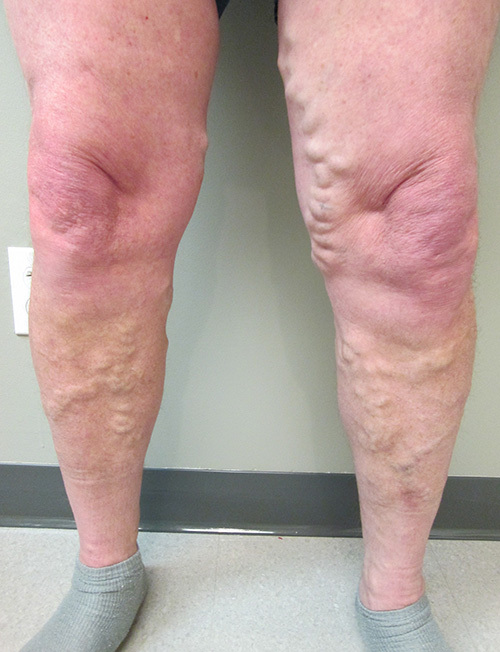 Spider treatments at Vein Care Center are performed under the supervision of a licensed health professional. 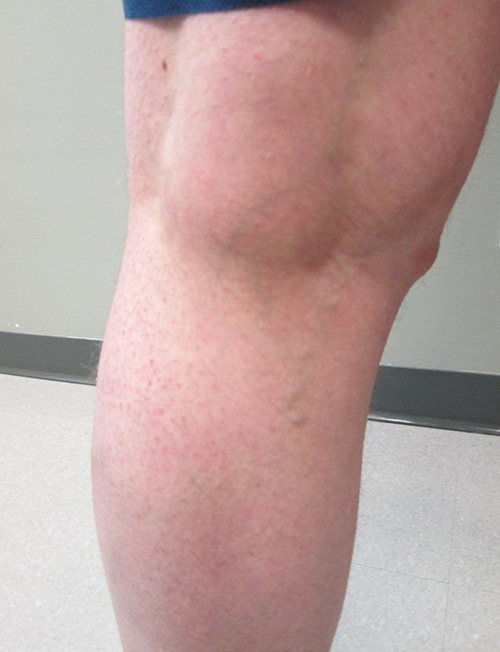 Injection sclerotherapy is the premier treatment of spider veins. Using a special light, the vein is isolated and a small amount of medication (sclerosant) is injected inside the vein and stops the flow of blood. Spider veins are considered cosmetic and are not covered by insurance. Non-Invasive, Pain-Free, Approx. 10 Min.